Yay. 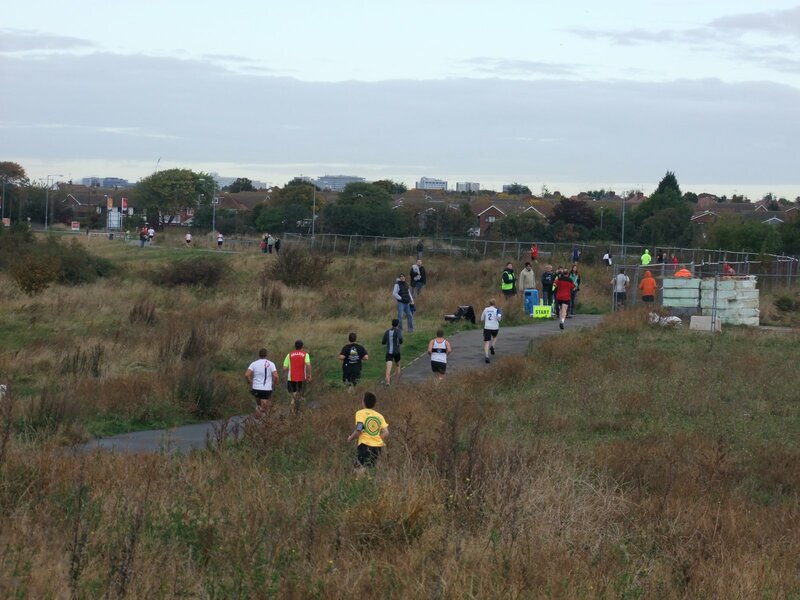 A Parkrun has started in Southend. 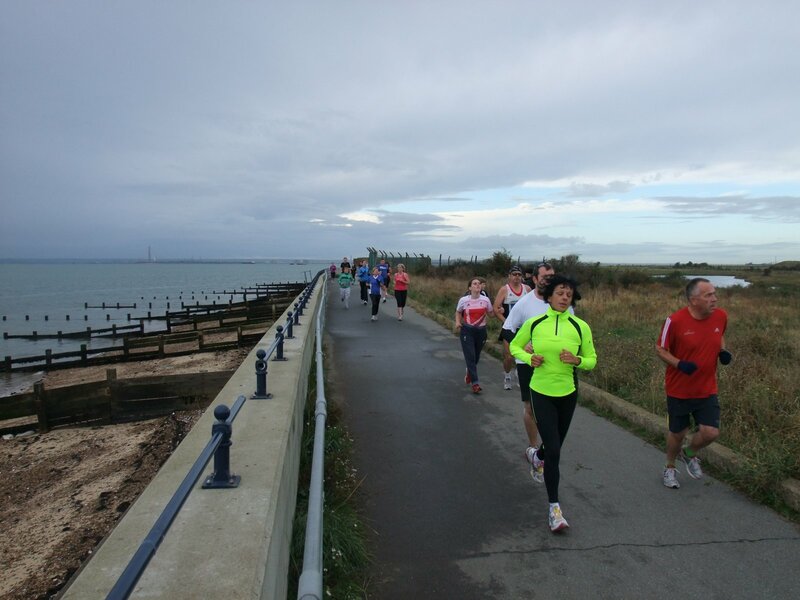 It is a Gunners Park every Saturday morning at 9am. 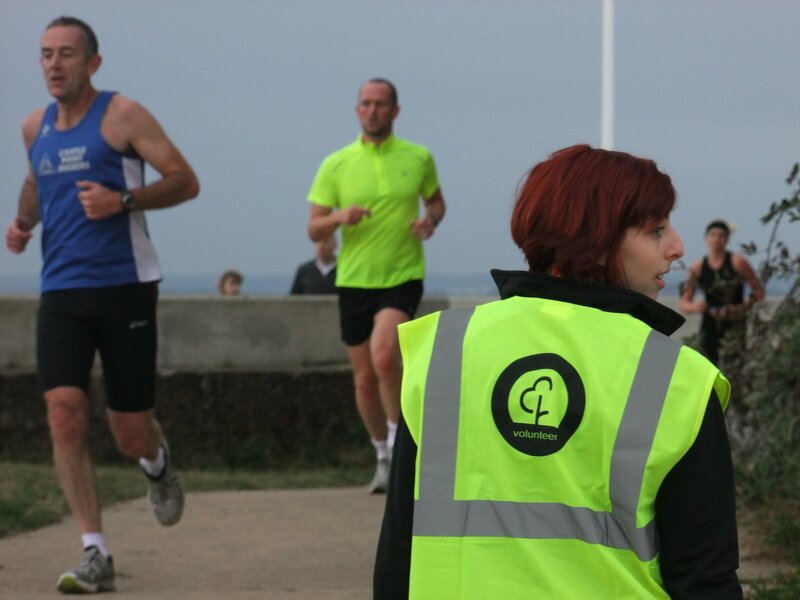 A volunteer run timed 5K run with times recorded and posted on the Parkrun website. I missed the first due to injury but went along and took a load of photos. 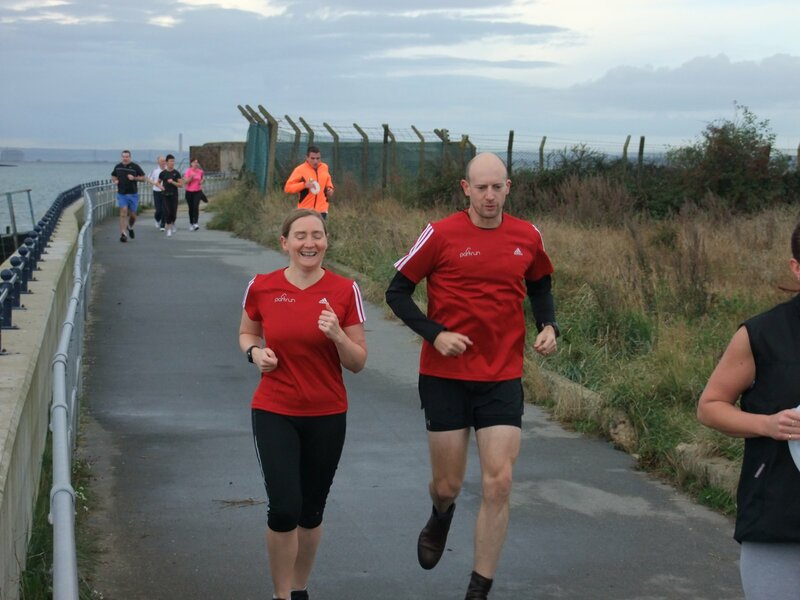 I got along to the second one this weekend. 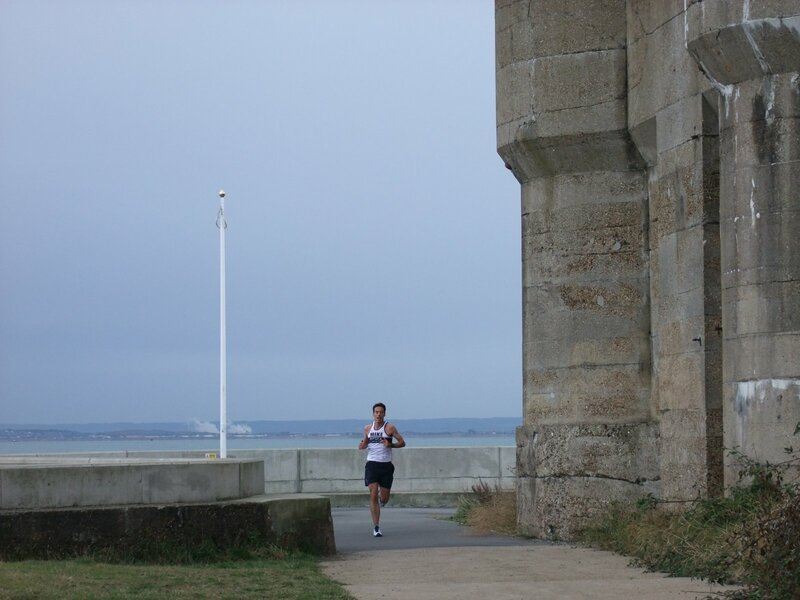 If you are into running – it is a must attend event. 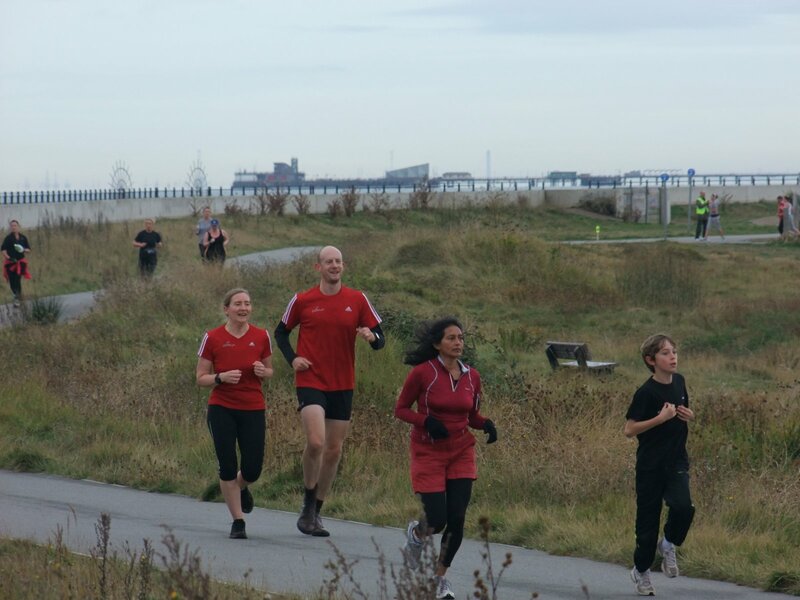 I have included a few photos from Parkrun Southend #01 below and you can find a whole album of photos online here. 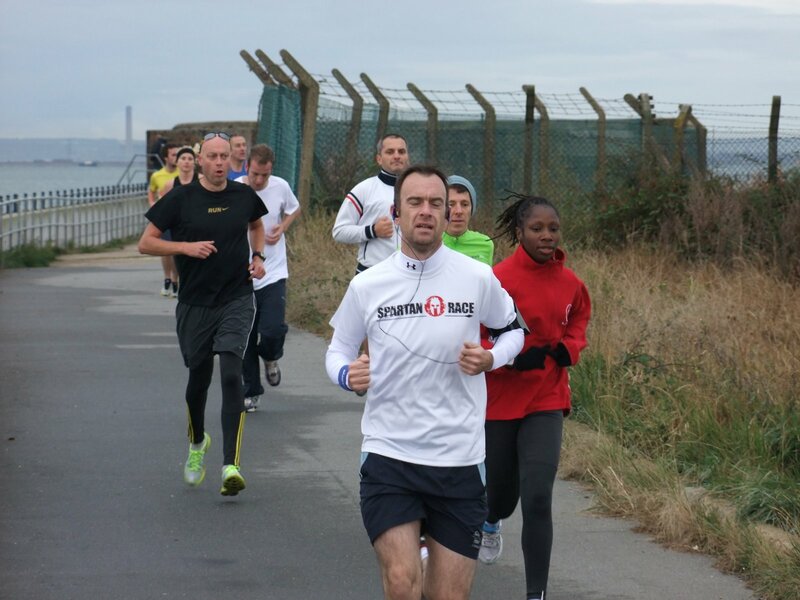 I had intended to take it easy when I rang in Parkrun Southend #02 yesterday. 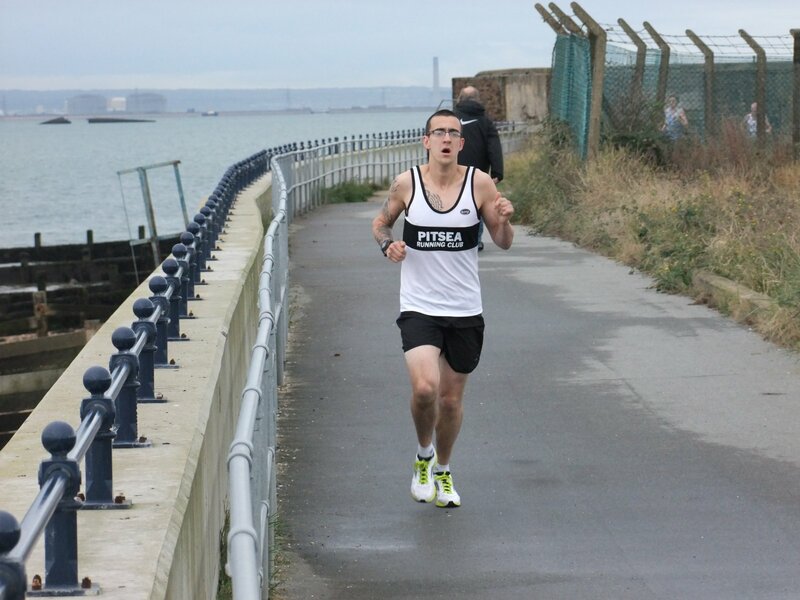 In practice I did a PB and finished in 23 mins 24 seconds which was pretty good I thought. 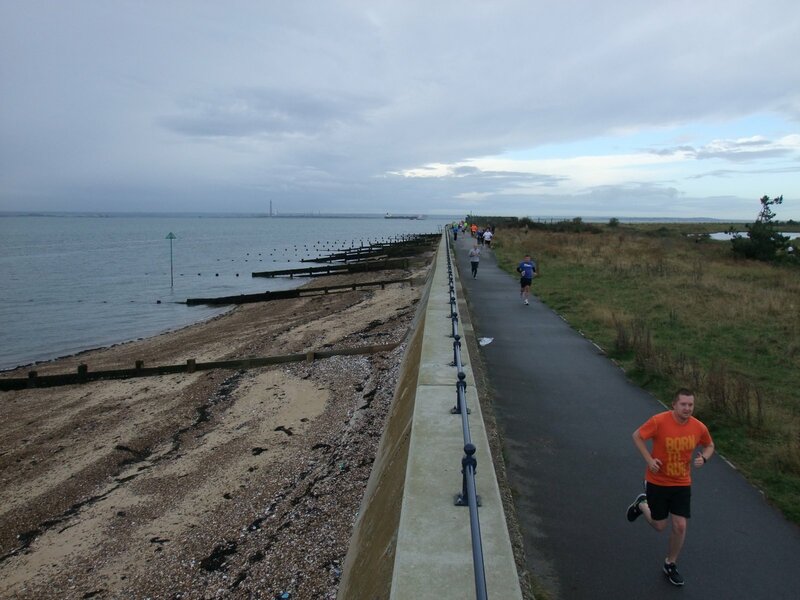 Runkeeper activity page here. 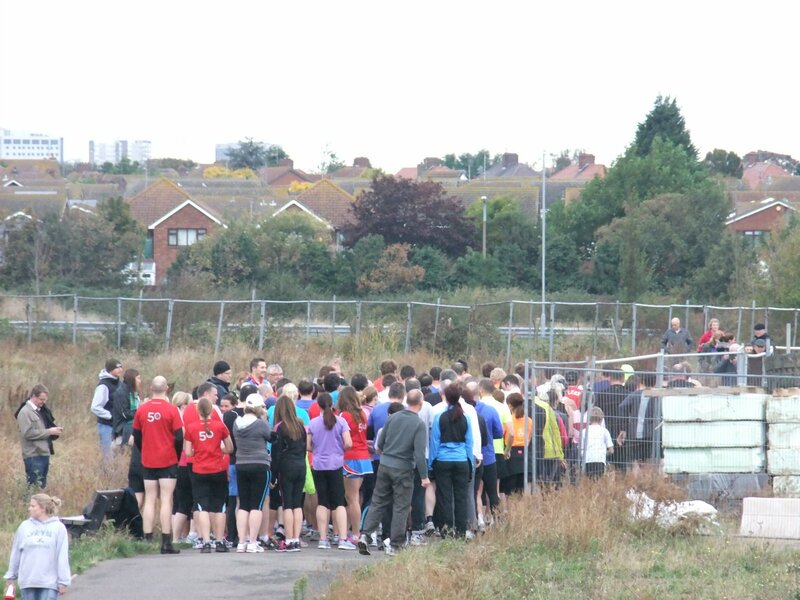 Hopefully see you at Parkrun Southend soon!